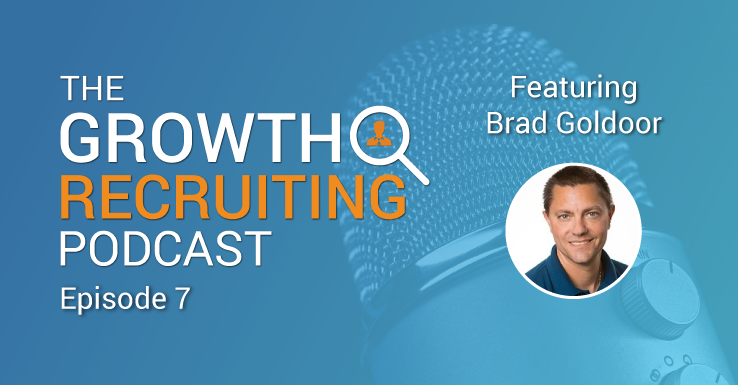 Greg Russell, Head of Talent at Snapdocs, dives deep into a discussion with Josh about startup recruiting. 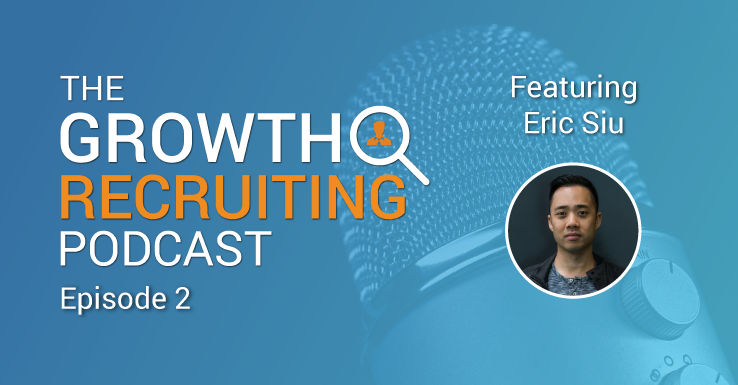 He speaks to what gives him a competitive edge hiring engineers in San Francisco, how to plan for rapid growth, and offers a secret flip of the script during his hiring process. 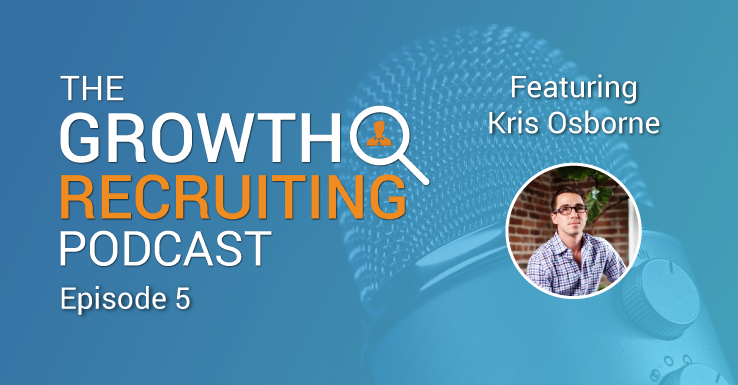 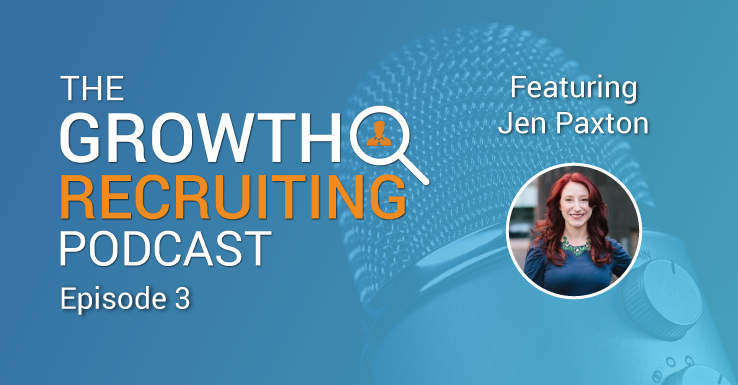 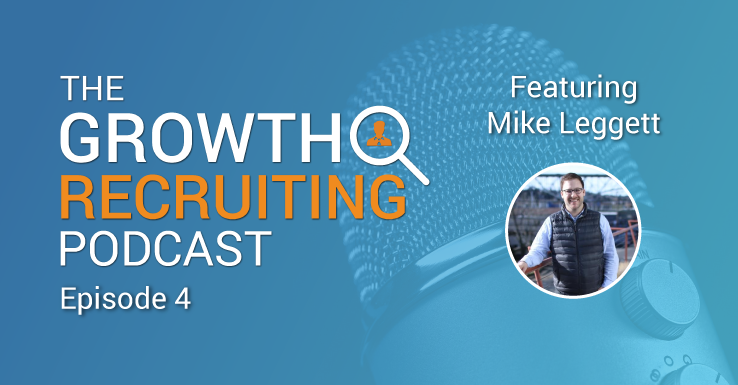 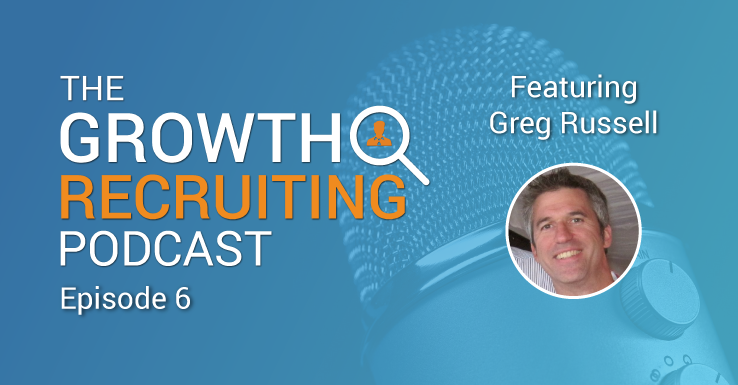 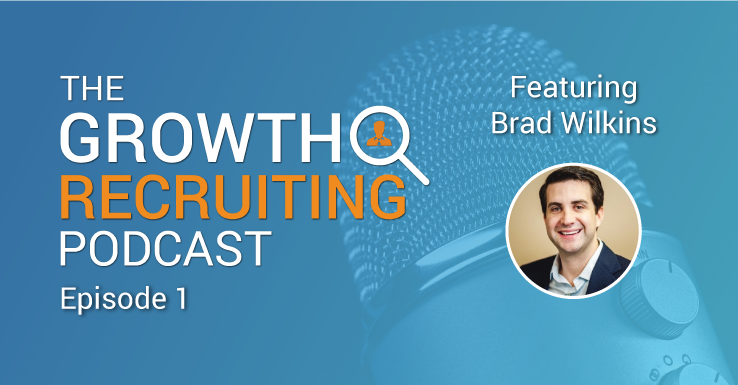 Greg gives unique insights into how he builds a recruiting process as an organization’s first talent hire.